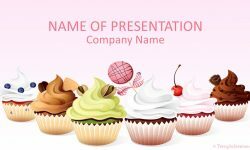 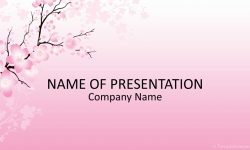 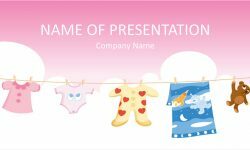 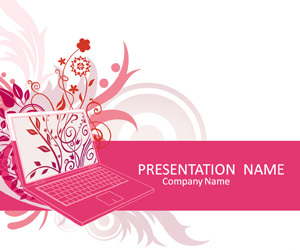 Present your ideas with this pink laptop PowerPoint template. 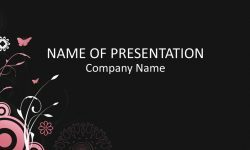 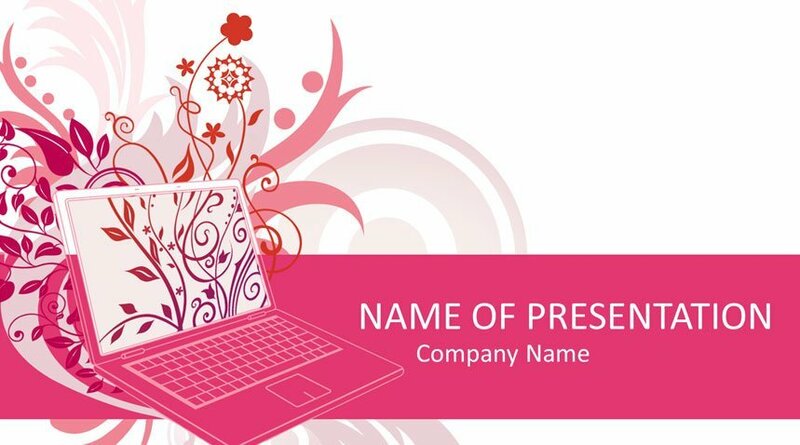 The title slide features an illustration of a laptop with floral ornaments. 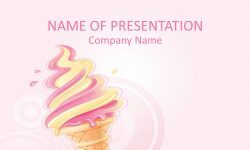 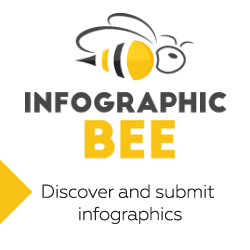 This theme is suitable for presentations on various topics like digital art, design, etc.